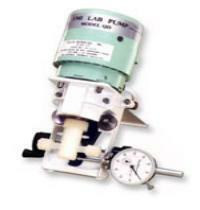 FMI pumps consist of a Pump Module ( PHM) coupled to a Pump Drive module (PDM). When ordered together, Pump Drive Modules, , and options are mounted, tested and shipped as one unit. If you need assistance selecting a pump, for an application form or service we will be happy to assist you.